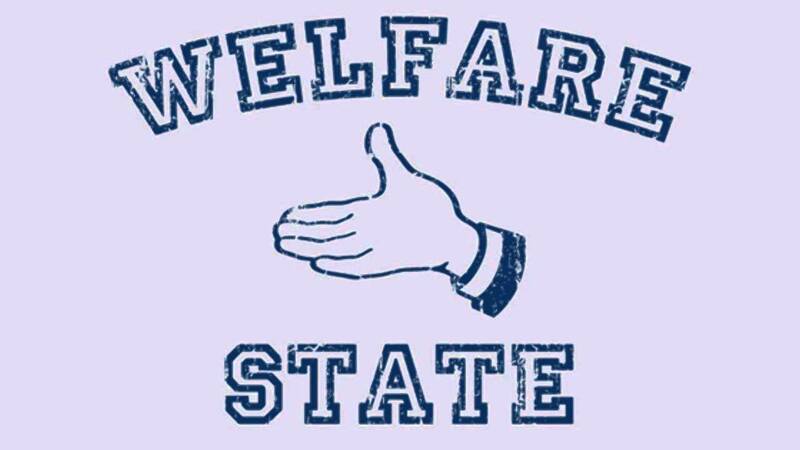 In the past I have pondered whether it is ethical to accept "welfare" from government, but I have never doubted that it is dangerous. I have compared it to milking a grizzly bear. Over on Medium some poor woman said that my characterizing welfare as "the cruelest slavery" is a lie. Her evidence: when her family had their welfare cut off, they went through "hell". Then she scolded me for my "conservative mindset". Strike TWO! I should have left her alone, but I pointed out that she only proved my point. Her family went through "hell" when the welfare was cut off precisely because they had been enslaved by it and didn't know how to make it on their own. She'll never admit it; probably not even to herself. 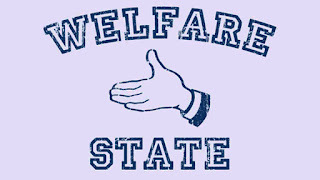 If I were cold, heartless, and didn't care about people, I'd encourage them to become dependent on handouts which can be used to control and manipulate them-- and to punish them when they aren't sufficiently controlled and manipulated. But I do care, so I warn people instead. Even when they shove their fingers in their ears and scream so they can't hear me. Follow me on Steemit and Medium, and please CLAP for my posts on Medium, because they say I'm not allowed to remind people to do so, and even those who want to usually forget.